1926 Lincoln Wheat Penny coins present coin collectors with a few more challenges than either the 1925 Pennies that came before or the 1927 one-cent coins that were to follow. 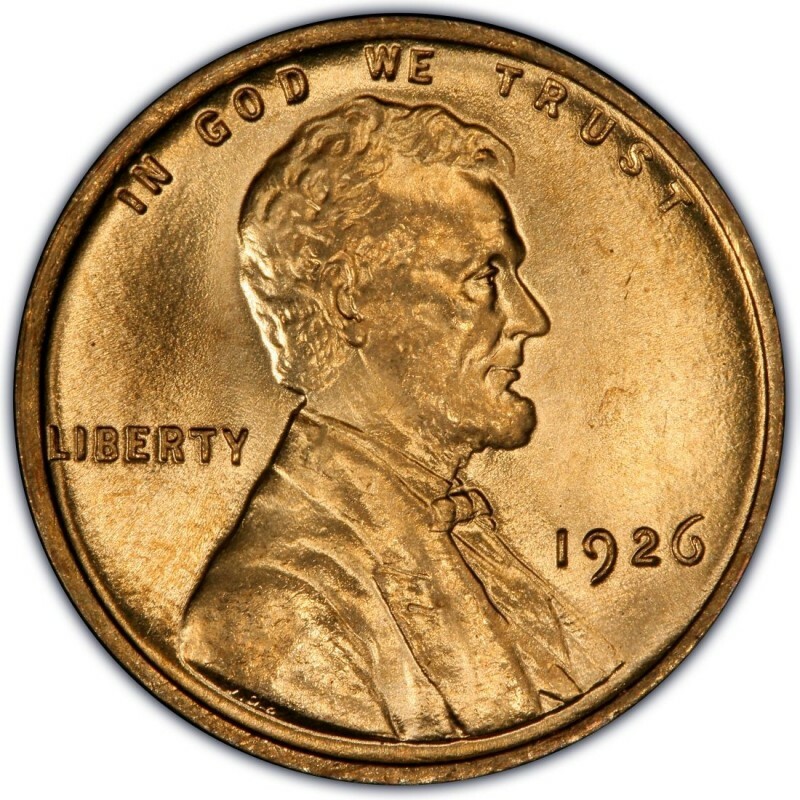 While 1926 was definitely a year of high mintages for the Penny, there was a semi-key Lincoln Penny to come from that year, and it is the 1926-S Lincoln Penny – a coin that is actually considered by many to be among the scarcest of regular-issue Lincoln Cents in the uncirculated grades especially. There were 4,550,000 Lincoln Pennies struck at the San Francisco Mint in 1926, but even with those relatively small numbers, a 1926-S Lincoln Penny can be bought in the grade of Good-4 for around $5 to $8. In the middle uncirculated grades, that same coin can cost thousands. Not the case for 1926 Philadelphia Mint and Denver Mint issues, however. Either of these can be had for less than $1 in the moderately circulated grades – part of which speaks to the fact that more than 157 million 1926 issues were made at the Philadelphia Mint and a little more than 28 million at the Denver Mint. 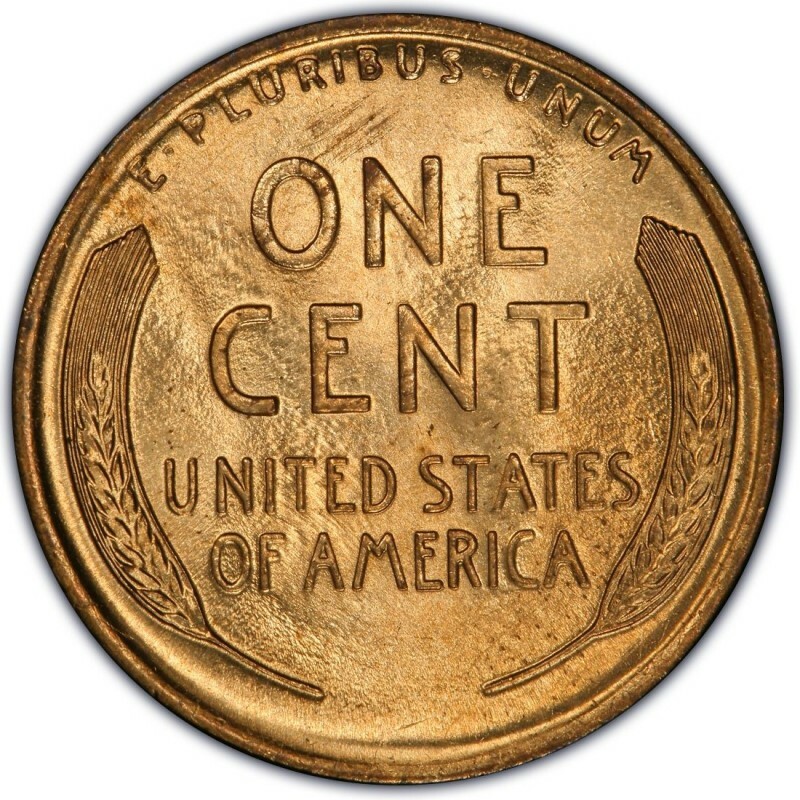 The conventional wisdom for buying any 1920s Lincoln Pennies – a decade of coins of which many were cleaned or damaged – is to be discriminating when buying your coins and be sure you are purchasing those which are in good overall shape and have at least decent eye appeal.